The New Zealand High Commissioner, Jackie Frizelle has asked that I pass on her sincere apologies for not being here this evening. She had been very much looking forward to it but is unwell. She has asked that I convey her following comments to you. New Zealand is very proud to support the Samoa Observer Tusitala Short Story Competition. 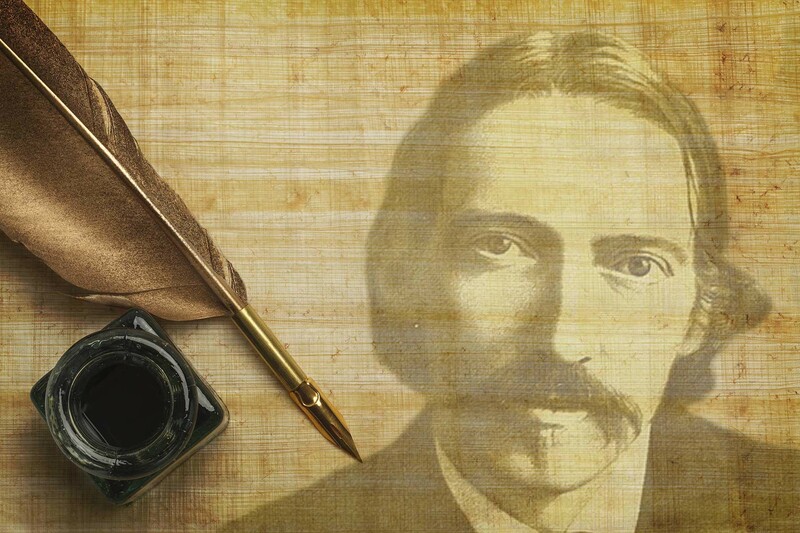 I am sure Tusitala Robert Louis Stevenson would also be incredibly proud to be associated with this competition. He knew the power of the word. He knew that stories can lift people out of their place, time and shoes to know what it is to see the world through another’s eyes. Tusitala had an attention to detail that captured a strong sense of place. But he also could tell a very entertaining yarn, which at the same time left us understanding more about our humanity. He would be thrilled to see that many of the stories in this competition share those qualities. I had the pleasure of reading some of the winning entries. They leave you wanting to read more, as you’re carried to another place. The best of them are deceptively simple. It is not always clever vocabulary or witty puns that set a story apart – sometimes its careful and sensitive observation that touches people. It can be the authenticity of the voice or even what is left unsaid, that speaks the loudest. The winning stories all resonate with a strong sense of Pacific identity. Through the dialogue, and subtle details you can feel where you are. What sets the winner apart is that at the same time as placing the reader in the real Samoa, physically and culturally; the writer also captures universal truths about human nature. Not all of it is pretty. Alongside themes of obedience, loyalty and disloyalty, is the desire to be popular, the temptation to lie, guilt and callousness. Like Shakespeare this story digs into very real common human behaviour, in an honest and brave way. Telling stories like this can make us pause to think about our own beliefs and behaviour. This can be potentially very powerful. There are stories that can take some credit for helping to not just change behaviours but influence whole societies. Take for example, “To Kill a Mockingbird” which pricked the conscious of a nation about its racism. The honesty of this story, told through the eyes of a child, provided a safe way to hold up a mirror. This can start important conversations about what sort of people we are, or want to be. We have a lot to thank writers for. They have entertained us, challenged us, broadened our worlds and got us thinking. But I imagine it’s not easy being a writer, particularly if you are starting out and still finding a confident voice. This is the value of this competition. It creates a focus and some rewards for aspiring writers throughout the region. Writers also need readers and this is an area New Zealand is passionate about. Literacy. It’s the foundation of all education and I note that the 8th of September marks the International Literacy Day. In the words of Kofi Annan, the seventh Secretary-General of the United Nations and the winner of 2001 Nobel Peace Prize, “Literacy is a bridge from misery to hope. It is a basic tool for daily life in modern society. It is a wall against poverty, and a building block of development. Literacy is a vehicle for the promotion of cultural and national identity. For individuals, families, and societies alike, it is an instrument of empowerment to improve one’s health, one’s income, and one’s relationship with the world. Instilling a love of reading is a great thing we can do for children and for that we need good literature. Stories that we can relate to. Reading for pleasure is such a painless way to learn – but not all children see it this way. The High Commissioner has three children. Two loved reading and took to it, and one struggled – both with learning it and with loving it. They persisted with reading to him – and one day he found a book he loved – with a world he wanted to visit –containing the heroes of Olympus. This got him started. Now, as an adult she would like to say he has become a prolific reader – but unfortunately that is not so. He’d still rather be outside playing or watching TV. But he does at least sometimes read for pleasure and with that the curiosity within him grows. And it is that curiosity that is the most important thing. It is this that helps us to see things from another person’s perspective or to make sense of our own experience of life. In conclusion, the High Commissioner offers her appreciation to the Samoa Observer Newspaper, and in particular its Editor in Chief, Savea Sano Malifa whose vision this competition was, and for making it happen. 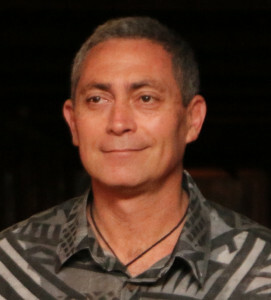 This competition supports further the rich cultural reputation of Samoa and its leadership role in the region. She also commends the talent that has been unleashed through this competition, who we are celebrating tonight. What an amazing group of writers – which she would love to hear more from. The short story is a clever trick. It looks simple but it’s not. It’s brief, but never flimsy. Economical, but never cut-price. Deceptive, but never untrue. The fewer the words, the more they convey. This is precision craft. It works because of what’s left unsaid. All writing practises the art of deception, to some extent. The short story takes that illusion to its outer limits. Reading one, we think we’re stepping into a room – instead we discover ourselves in another world. And when we reach the story’s end, we never quite leave that world – we carry it with us. Because the best short fiction sparks a pulse of recognition within us. And forever afterwards, it haunts us. As a young High School teenager, I remember this was how it was for me when moved by the short stories of Whiti Ihimaera in his collection “Pounamu Pounamu”. First published in 1972, it was immediately endorsed by Maori and Pakeha alike for its original stories that showed how important Maori identity is for all New Zealanders. Pounamu Pounamu explored what it is like to be a New Zealander – but from a Maori perspective. No reira kia koutou katou nga rangatira ma tenei te mihi atu ki a koutou mo o koutou tautoko mo te kaupapa o te po nei. Hoia ano – rite ki te whakaatauaki o nga wa ki mua – “Ahakoa he iti – he pounamu”. In Māori we have a saying which I think is most appropriate to the short story “ahakoa he iti he pouname” – which translates as, “Although it may be small (or in this case – short) it is a treasure”.